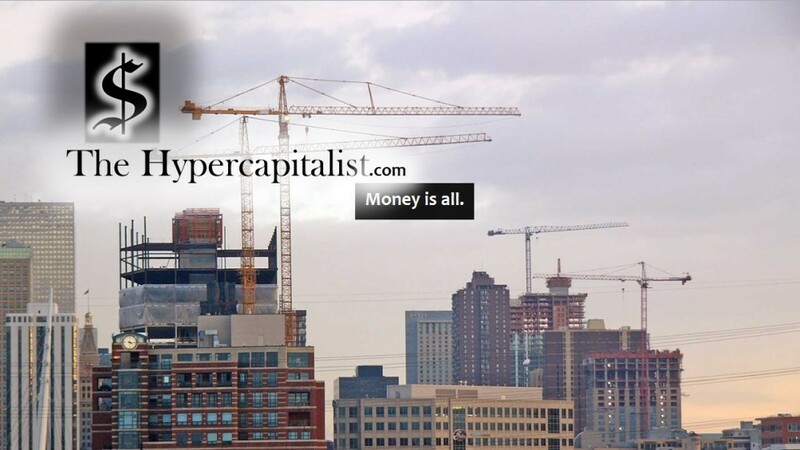 Rules of Acquisition #301: Crazy People and Their Crazy Ideas | The Hypercapitalist | Money is all. The 301st Rule of Acquisition states that “Only Bugsy Could Have Built in Vegas”. 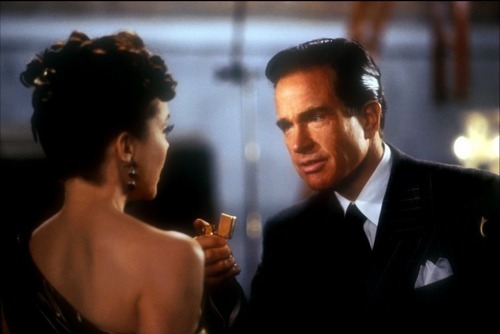 In the 1991 film Bugsy, Warren Beatty portrays the mobster Benjamin “Bugsy” Siegal. 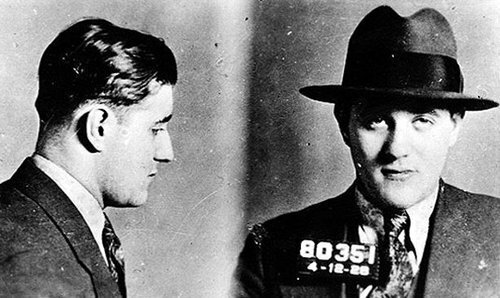 The portrayal is based somewhat on the real life mobster of the same name. The film makes the character seem manic, if not bi-polar.There are many unspoken references to mental issues regarding Siegal. Bugsys erratic behavior (and arguable mental illness) eventually leads to his undoing. In the process of his downfall was the semi-fictional proposal and development of the Flamingo Hotel and Casino in Las Vegas. I say semi-fictional because the real life project was actually spearheaded by a man named William Wilkerson (whom Siegal assisted). Construction of the casino/hotel was a budgetary nightmare. A budgetary nightmare funded with mob money. The budget overruns stemmed from changes and elaborate improvements to the design of the Flamingo made by Bugsy. These issues were compounded by poor accounting practices. As we all know, gambling with the mob is like fighting with women. Its good to have a friend around when you lose. Unfortunately for Bugsy, they ran for the hills long before his murder. Siegal never got to see his crazy idea turn into billions in revenues over the decades for the Flamingo. His idea helped turn Las Vegas into one of the worlds premier tourist destinations. Within the fictional portrayal of Bugsy lies the basis for the 301st Rule of Acquisition and the lesson that sometimes with craziness, comes profit. Only the manic, bi-polar character (or similar real life counterpart) could have glanced at an empty wasteland and see dollar signs. A diamond in the rough. A small oasis of paradise within the borderlands of hell. Only a true profiteer can see the proverbial “gold in the mine” where others see only death and despair. Fake Bugsy (above) with real Bugsy below. Do you remember the late 90’s ad campaign for Apple? 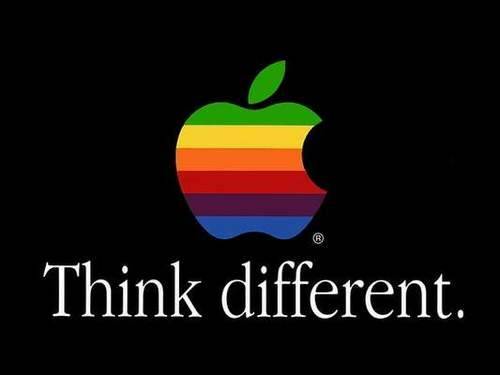 “Think Different” was the tag line. In the ads it stated that “the only people crazy enough to think they can change the world are the ones who do.” against a backdrop of individuals such as Albert Einstein and Ghandi. Steve Jobs proved to be one of them time and time again. He was the Bugsy of the computer industry. Perhaps with fewer mental health issues. Jobs created pieces of technology that are so desirable people will literally kill for them. Why does an iPhone cost $600? Because people are willing to pay that much for it. The use of this rule should be done sparingly. As you don’t want to necessarily be labeled “crazy” when dealing with other business people. The “craziness” (for lack of a better term) should be focused and goal-driven. The last thing you want to do is have people write off many good ideas because of a bad reputation. This is especially important if you do not own the business. If you have to propose these ideas to others above you, make sure your crazy side takes refuge in your office during your presentation. Also, more importantly, don’t go over budget. Especially if your funded by the mob! Hey! Its that girl from the bus!! This entry was posted in All Posts, Rules of Acquisition by The Hypercapitalist. Bookmark the permalink.